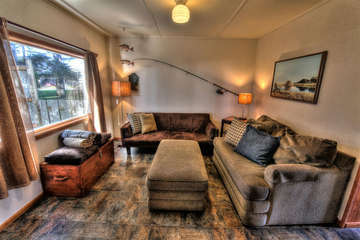 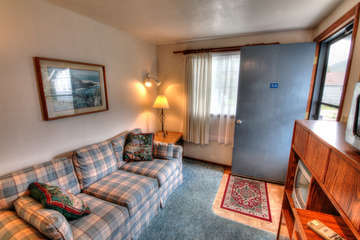 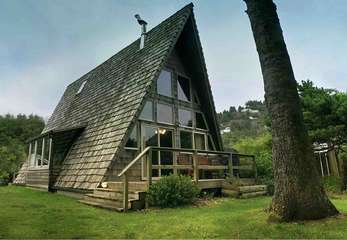 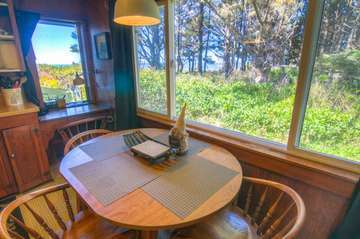 The Rock Park Cottages are located in a quiet little area in the heart of town, overlooking Yachats State Park and the Pacific ocean. 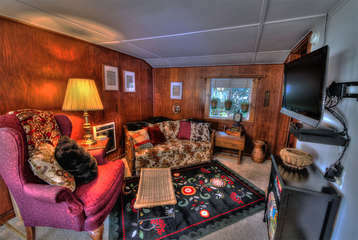 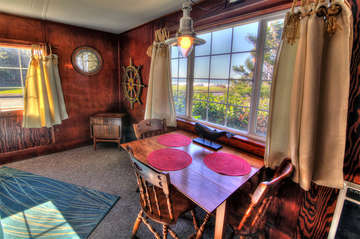 Our six cozy, wood paneled cottages have complete kitchens, and each sleeps 4 people. 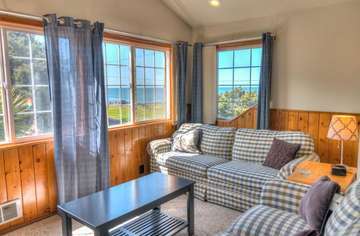 Rent just one cottage, or large groups can rent all the available cottages and the onsite Rock Park A-Frame which together can accommodates up to 30 people. 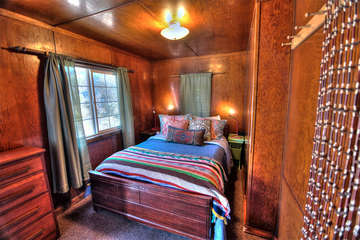 The historic and lovely Rock Park is perfect for a romantic get-a-way, business retreats, or your next big family reunion!